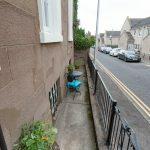 This property has been reduced and is now £25,000 under the Valuation Report. 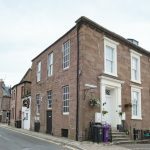 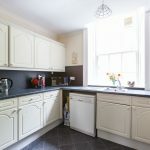 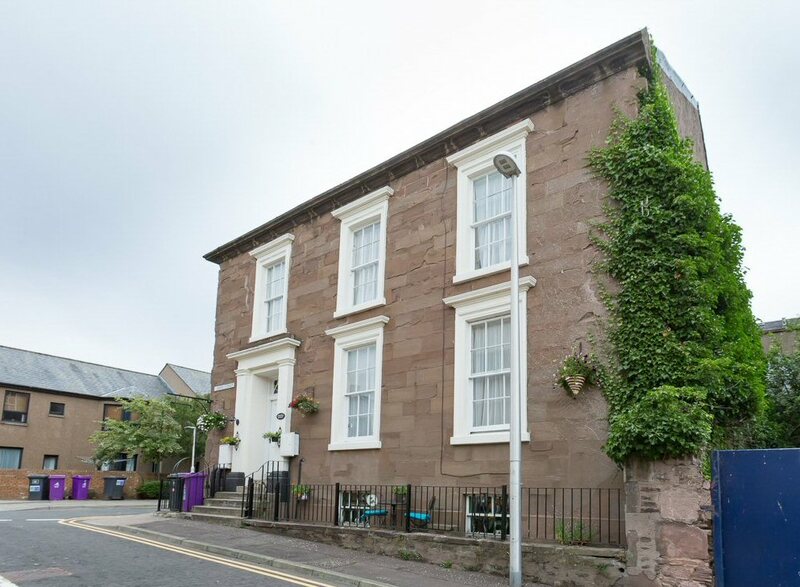 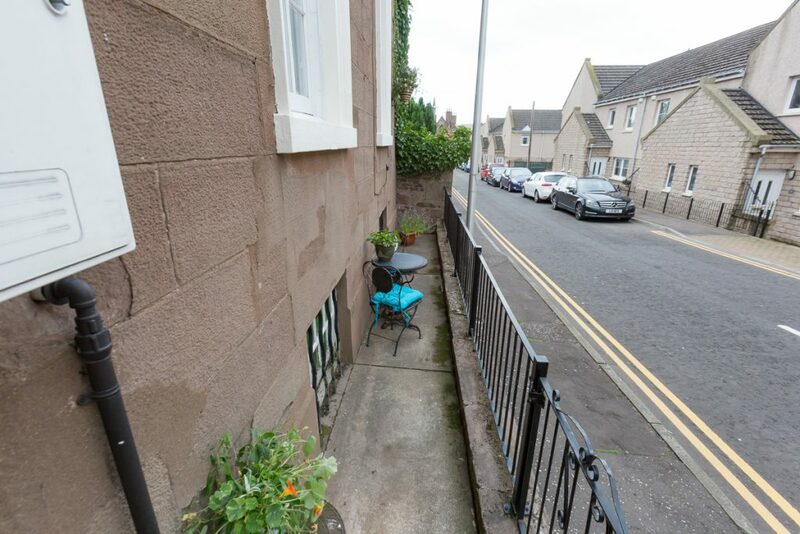 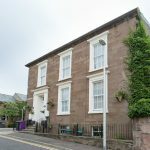 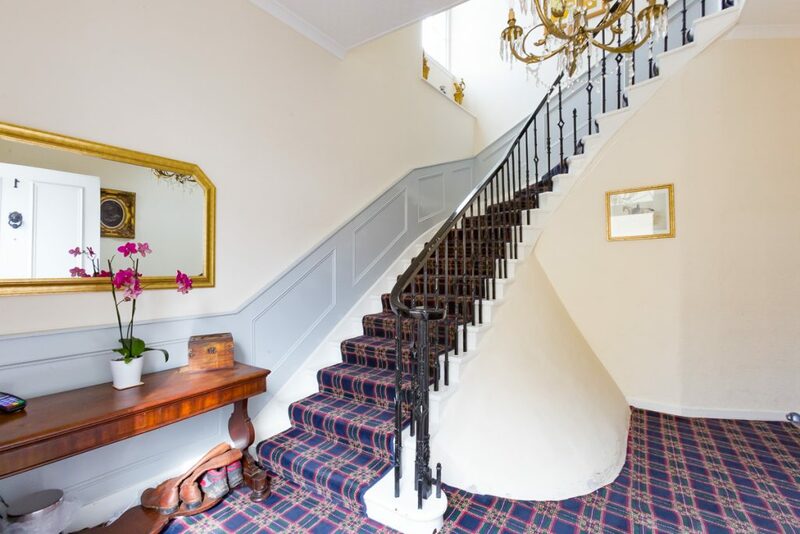 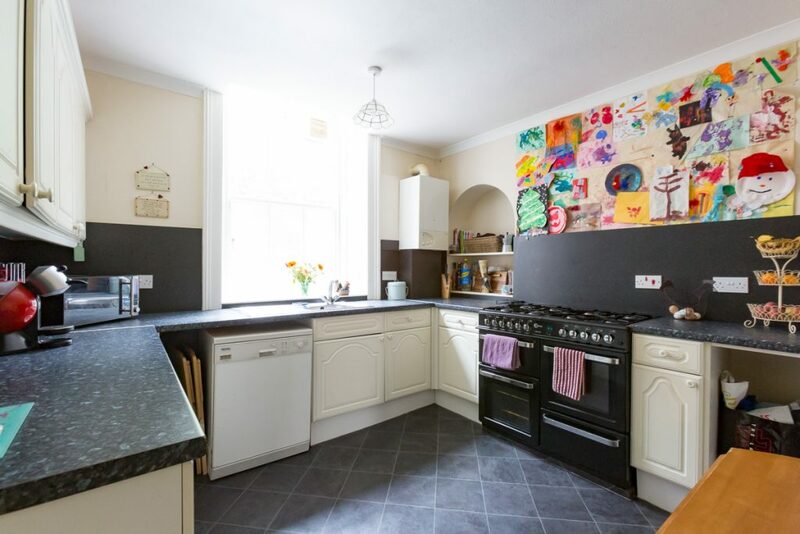 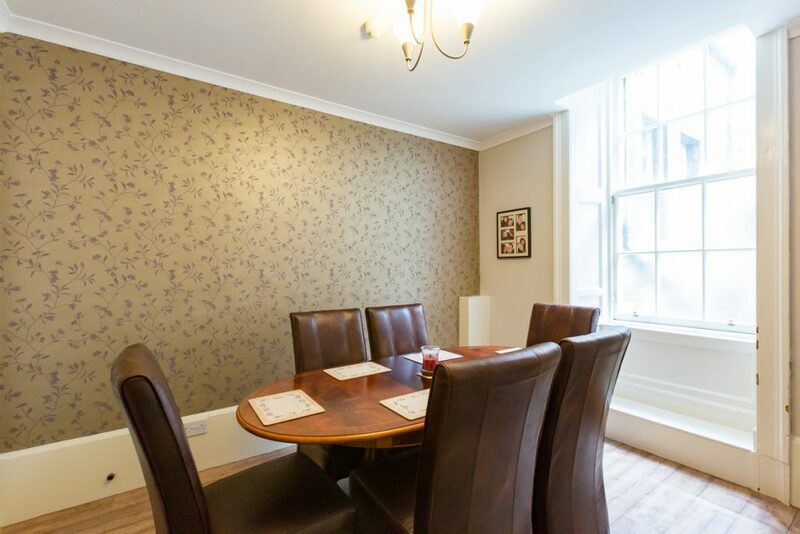 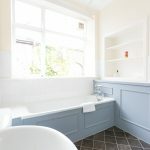 A unique opportunity has arisen to purchase this delightful Georgian town house set within a very central location of Montrose. 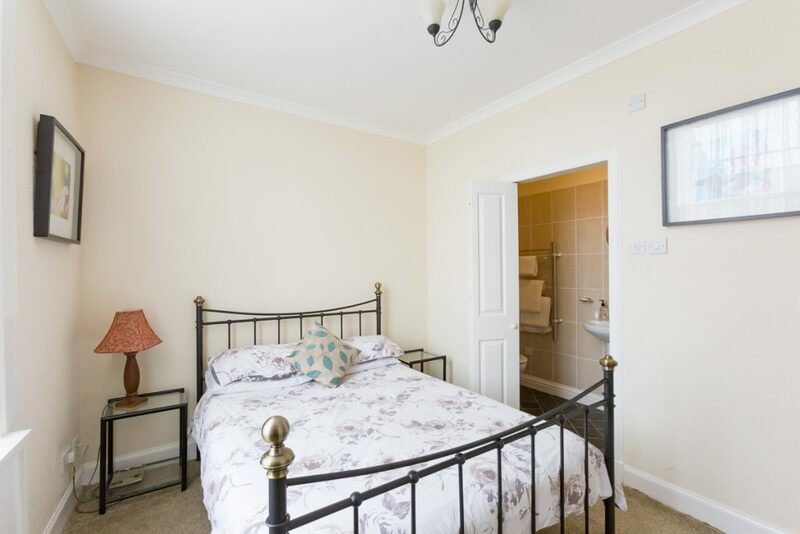 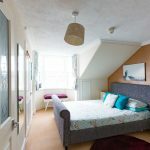 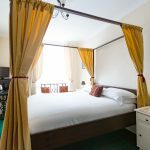 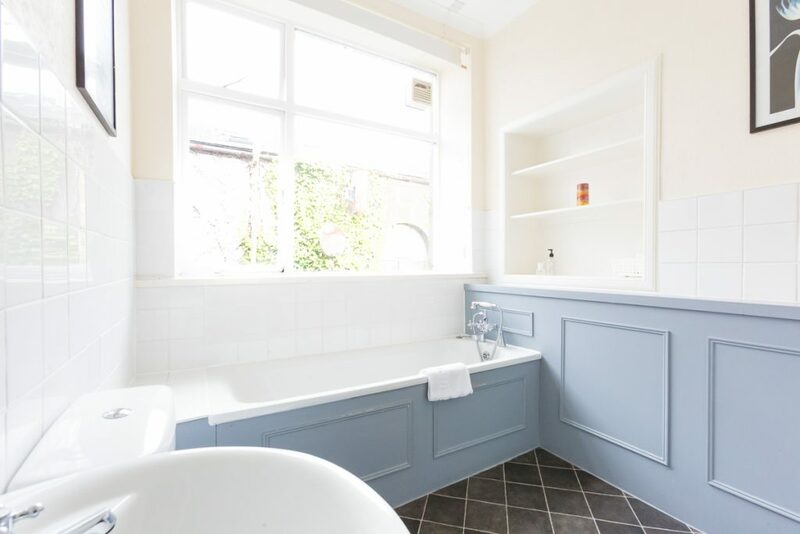 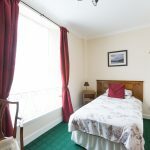 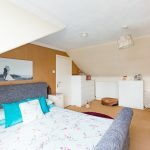 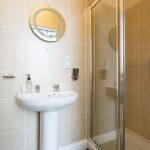 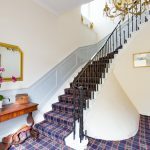 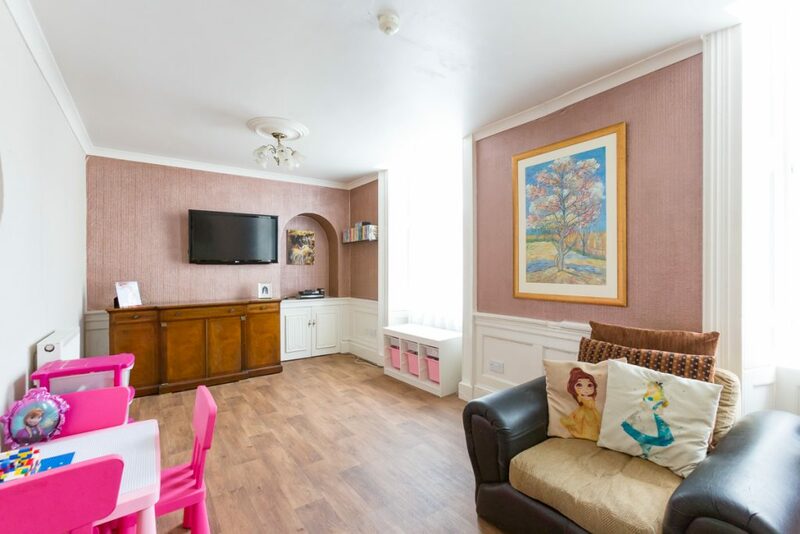 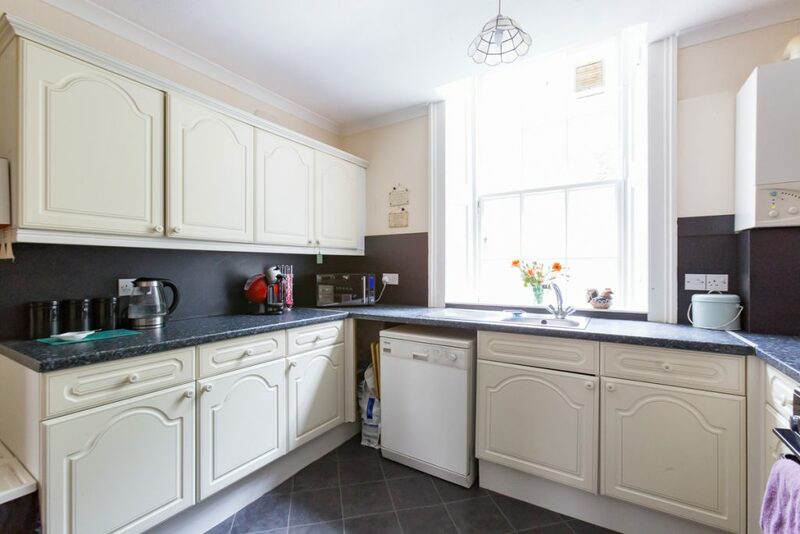 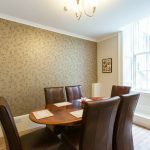 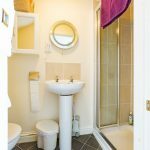 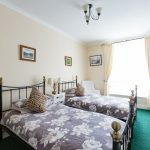 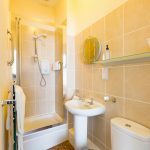 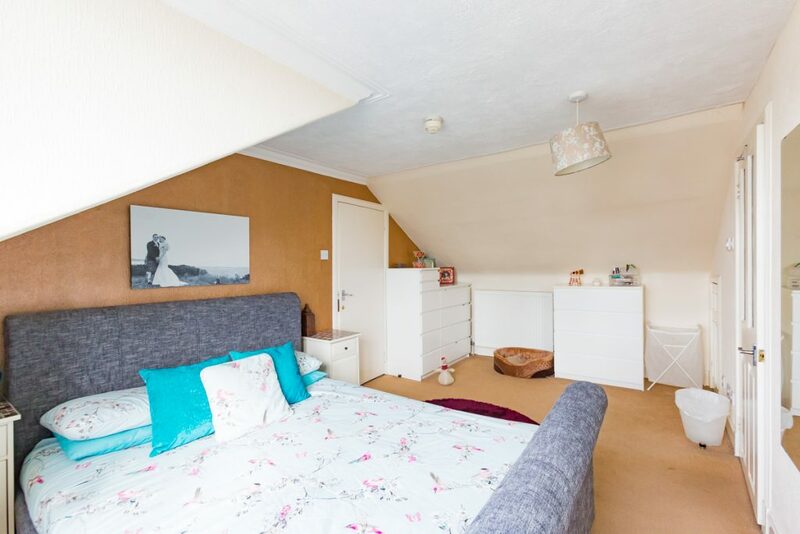 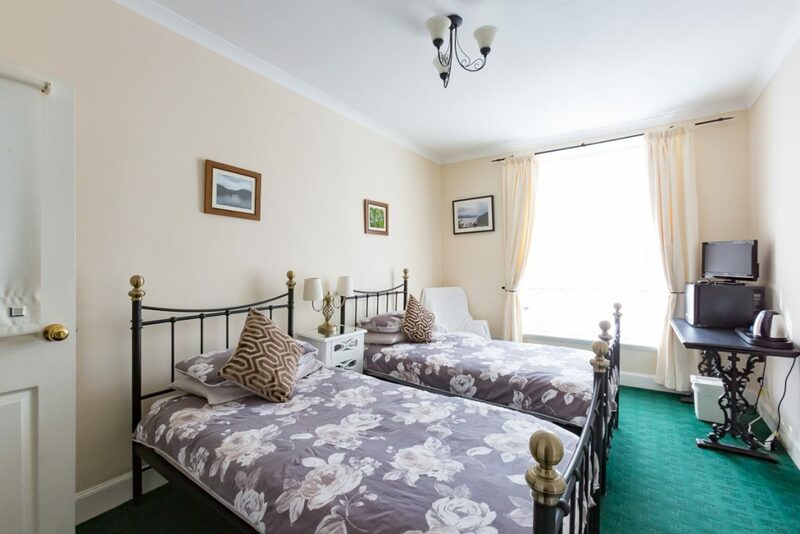 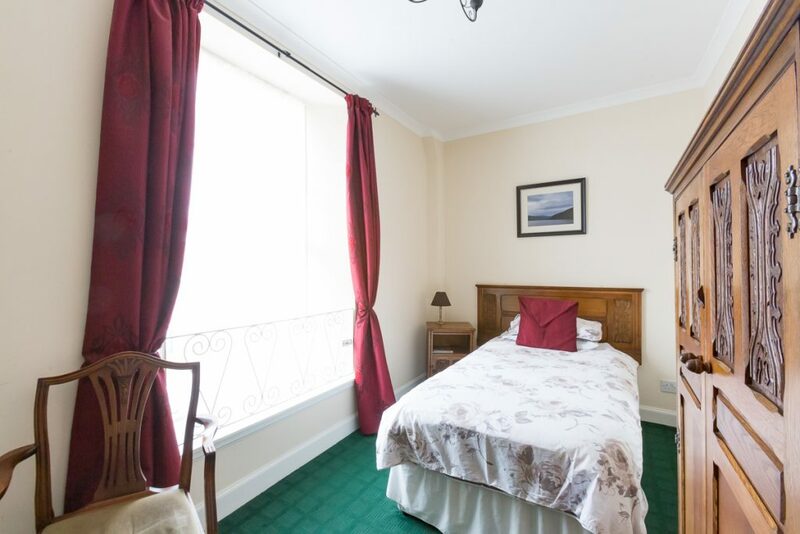 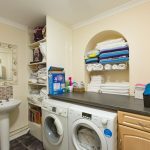 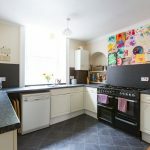 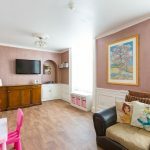 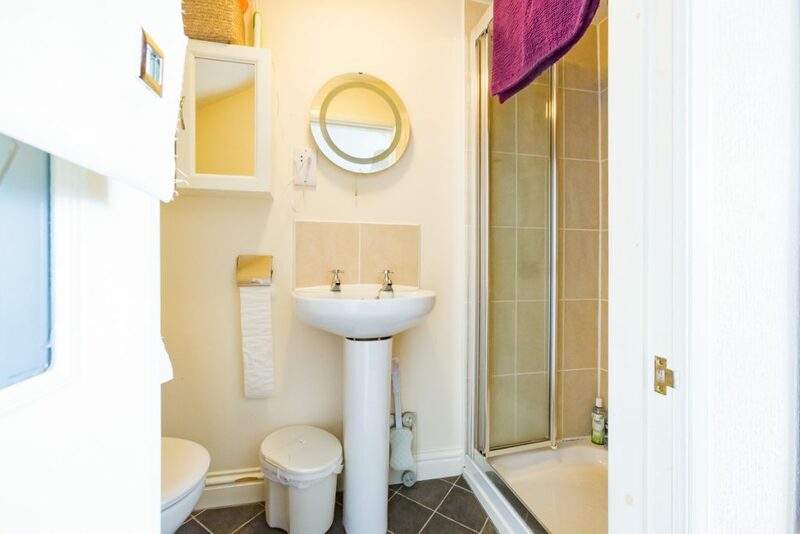 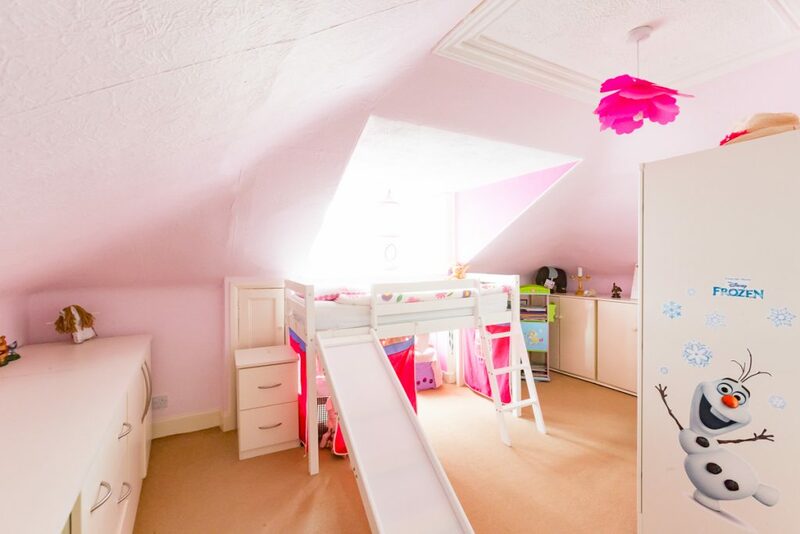 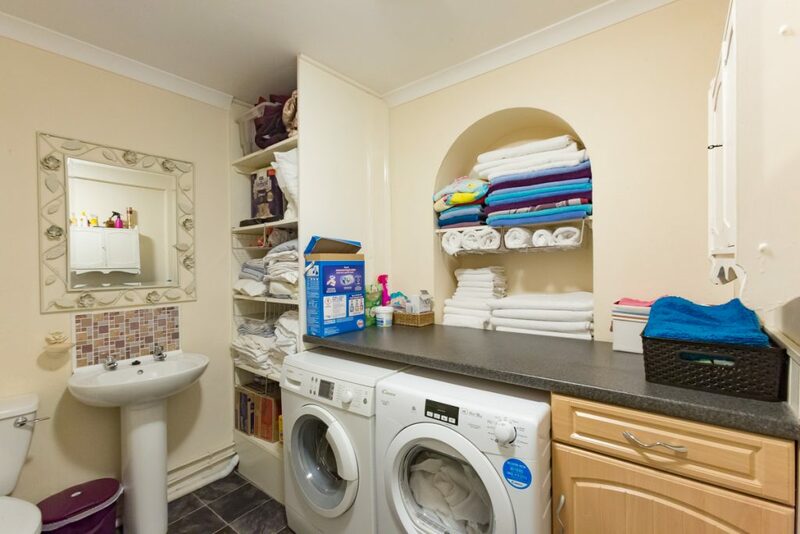 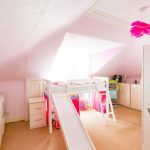 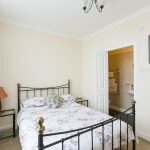 This property is currently run as a Bed and Breakfast business and offers the future purchasers the opportunity to continue with this business venture should they desire or to enjoy the property as a spacious and charming family residence. 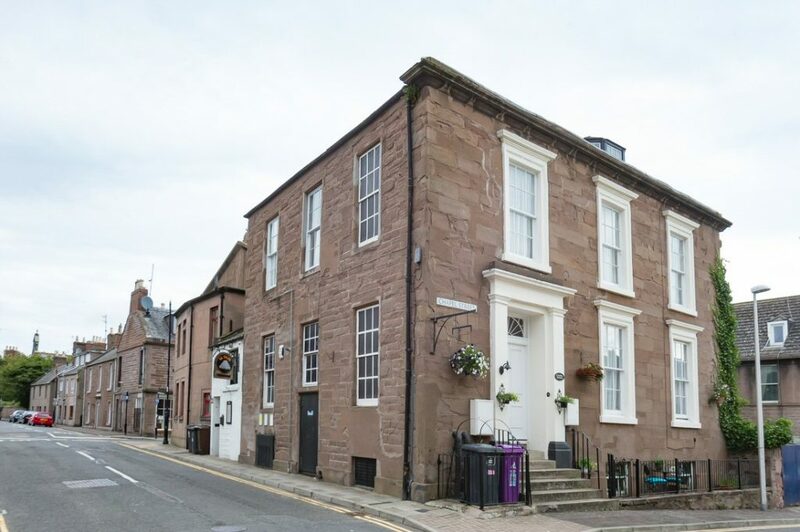 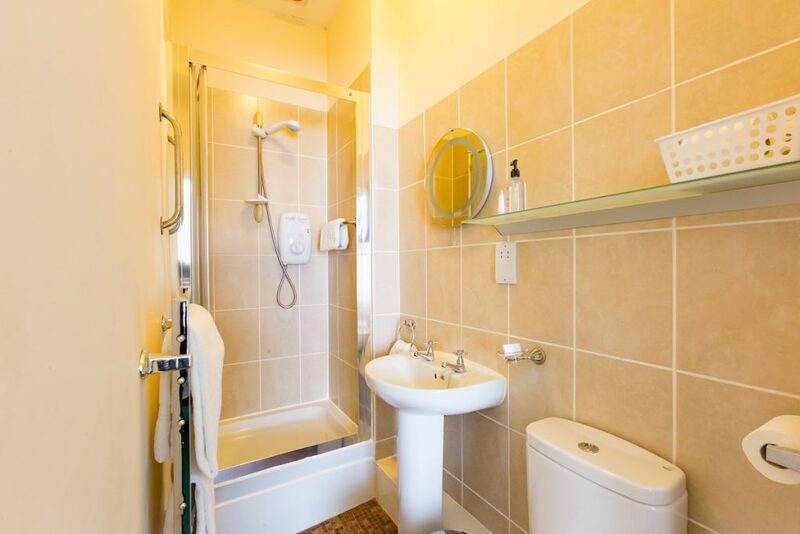 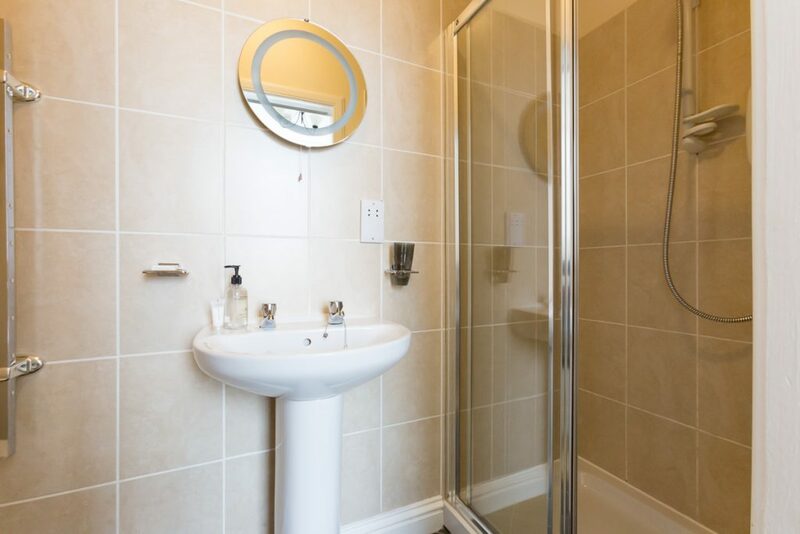 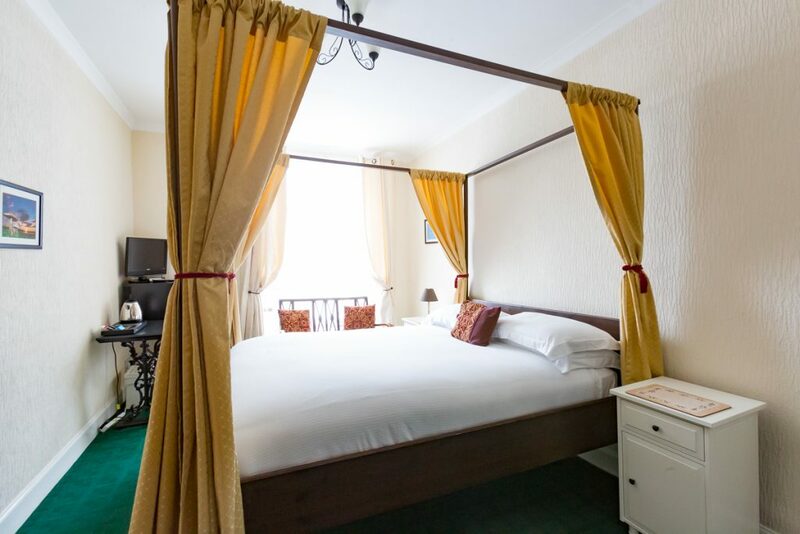 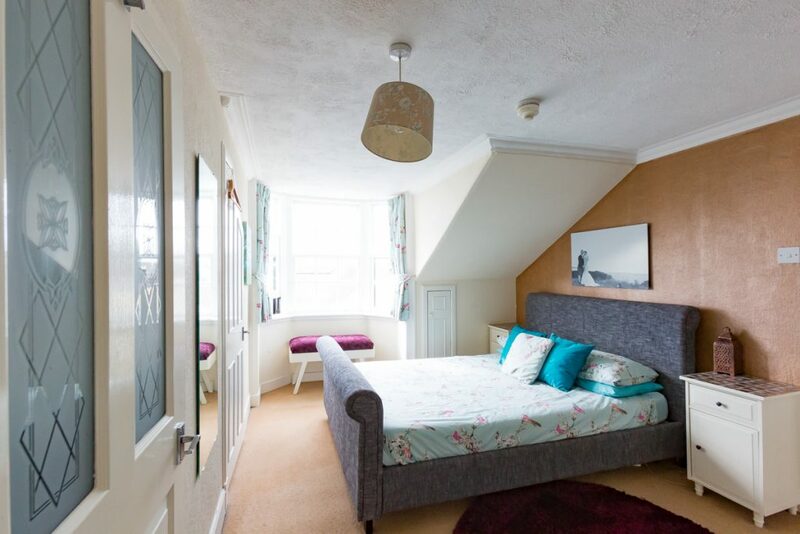 All of the local amenities that Montrose has to offer such as shops, restaurants, schools and the train station are within walking distance of the property.